Katie Ryder is a writer and editor living in New York. 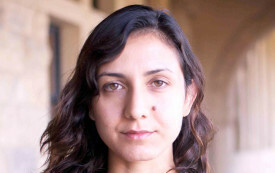 In Ottessa Moshfegh’s first full-length novel, the allure of dissolution is that it demands nothing. 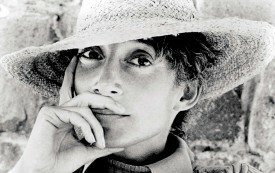 Exposing the debasement of language in service to ideologies was Renata Adler’s cause.